Helterbook is a patient-centric web platform for personalized healthcare. In the center of the platform are a patient and his relationship with a physician. 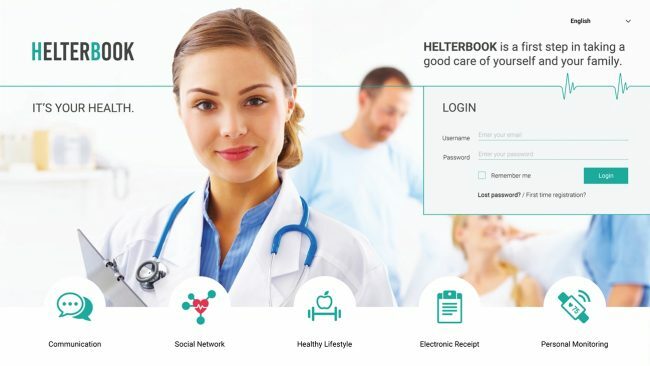 Helterbook is designed to interconnect all the entities which form the healthcare environment by using the most effective digital and mobile technologies. 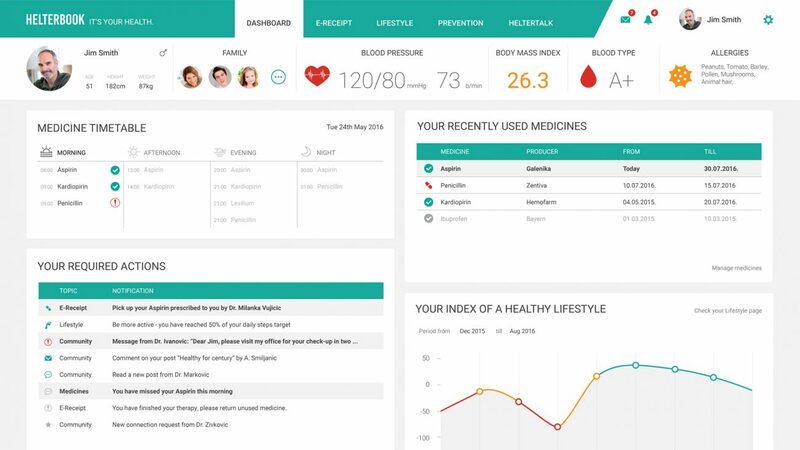 Helterbook will support the whole range of instruments which are helping current patients to oversee their health and wellbeing, including Mobile Devices and Applications; Social Media; Telecare and Telehealth Systems; Wearable Devices and Applications. 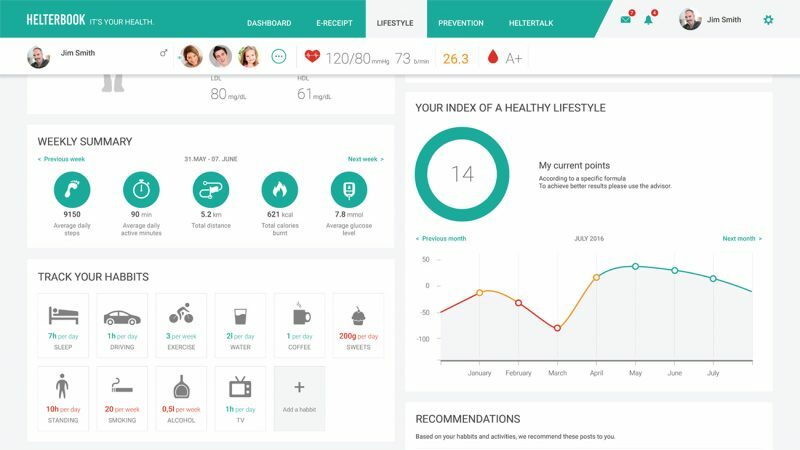 Helterbook system allows amplitude of features: remote diagnostics, personal monitoring, personal health records, notifications and alerts, physician appointment, index of a healthy lifestyle, communication with doctors and patients, etc.